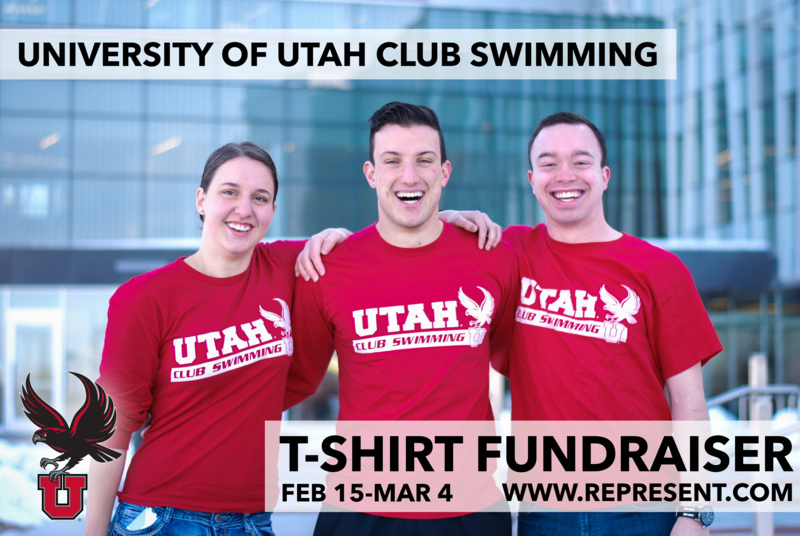 Help support the University of Utah Club Swim Team in their 2015-2016 season. All proceeds support our athletes traveling to the ECC Swim and Dive Club National Championships, where they will be competing for a national title. All proceeds from our fundraiser will go toward funding our athletes traveling to the 2016 East Coast Collegiate Swim and Dive Club National Championship, where they will be competing for a national title.